The Irish Government is committed to supporting business in preparing for the risks and opportunities that Brexit poses. Despite the uncertainty, Irish companies can and should be taking immediate action to mitigate the potential risks and position themselves to take advantage of the opportunities. Enterprise Ireland has a wide range of supports, including new Online Customs Training and the Act On Consultancy, to enable Irish businesses to take critical action and address their exposure to Brexit. 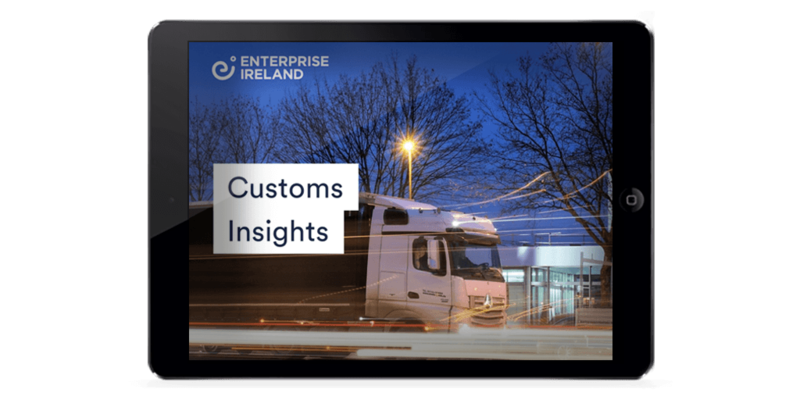 Learn the key customs processes necessary for the movement of goods to, from and through the UK. Up to €5,000 available for Enterprise Ireland client companies to help develop an action plan. 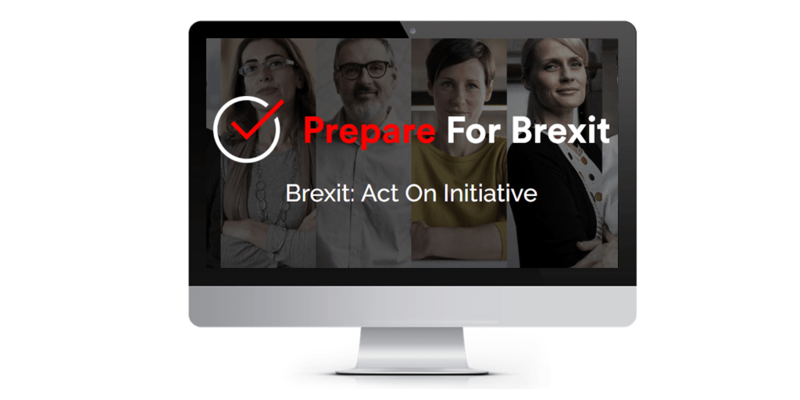 The core objective of the Brexit Advisory Clinics is to provide practical information to companies nationwide and support them to take immediate action to address their exposure to Brexit. Responding to the threats and opportunities posed by Brexit demands innovation. The new Agile Innovation Fund allows companies to access up to 50% in support of innovation projects with a total cost of up to €300,000. Whether you’re a large enterprise, HPSU or an SME, the Market Discovery Fund is designed to help you meet the key challenges of market research. Access funding of up to €150,000 and take the first step towards assessing new market opportunities. The Operational Excellence Offer enables Irish companies trading internationally to access financial support for business or operational change projects as well as the capability building and capital investment associated with innovation. While a lot of uncertainty exists around exactly what Brexit will mean for the European trading landscape, Irish companies need to examine their business strategy now and decide where adjustment, if any, is needed. Brexit will affect your business’s systems and resources. It is crucially important to review your operations from supplier to end user including understanding the potential impact of WTO rules and tariffs. Taking a more strategic approach to sales and marketing is essential for Irish businesses if they are to succeed in differentiating themselves and generating new business to deal with the potential shortfall that Brexit may cause. Building effective leadership and management capability within Irish companies has never been more important given the likely challenges arising from Brexit. This capability will be crucial in steering companies through this unprecedented period with conviction and vision.